These two studies (Untitled Study I and II) create analogies between architectural sites in different states of finish. 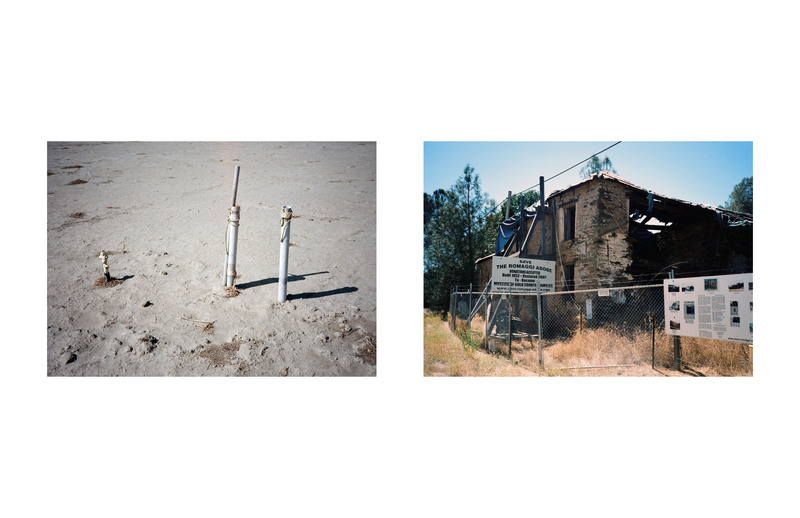 I have been photographing different locations throughout California for the last year, documenting the new ruins that dot the landscape. 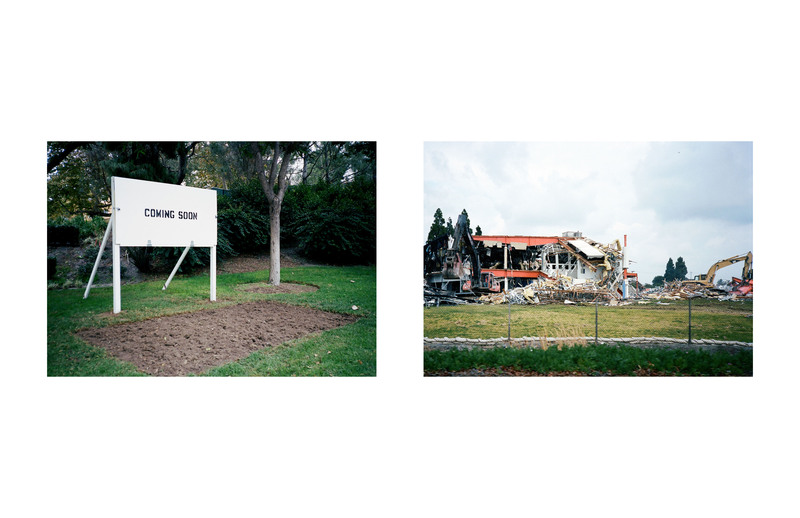 These photographs investigate the time and space between creation and destruction while focusing on signifiers of prosperity, that under their stagnate state or condition begin to signal both physical, economic, and psychological deterioration.